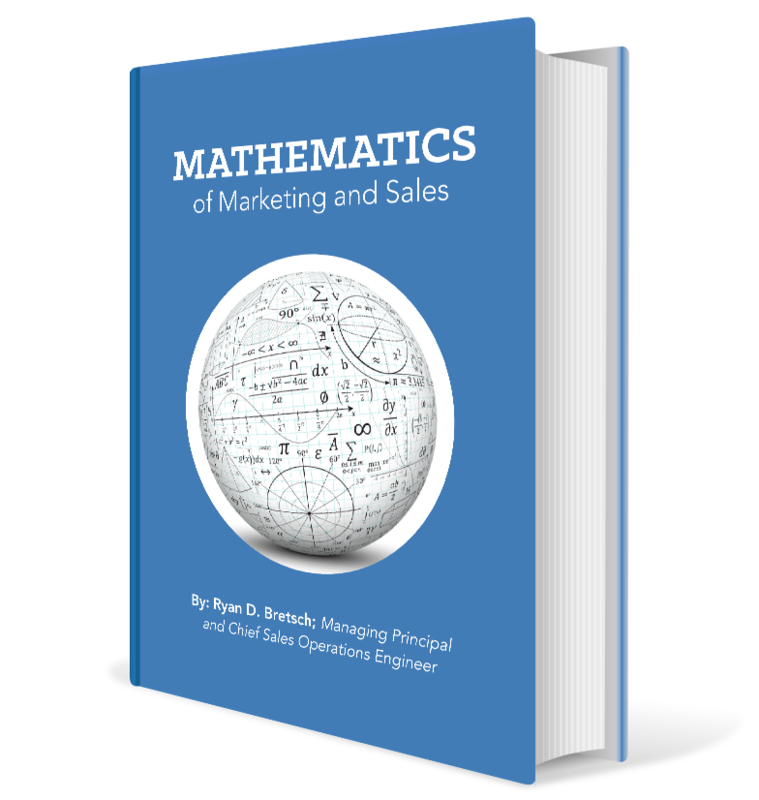 Have you ever thought about marketing and sales ops from a financial perspective? We did and we wrote about it so you start considering the math behind it all! Do you want a successful AND sustainable business? 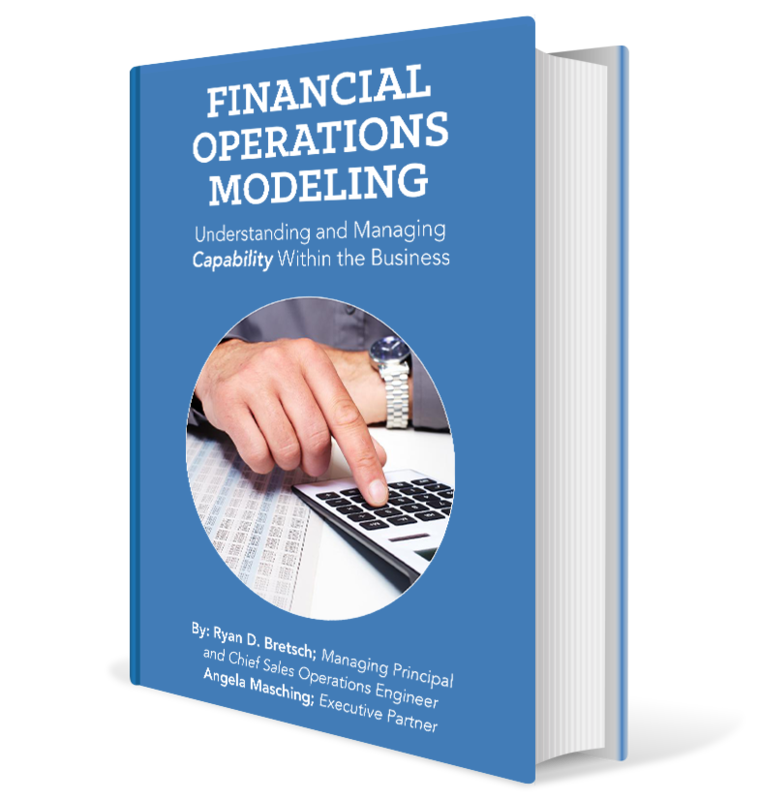 Then you need to learn about Financial Operations Modeling from this FREE white paper! 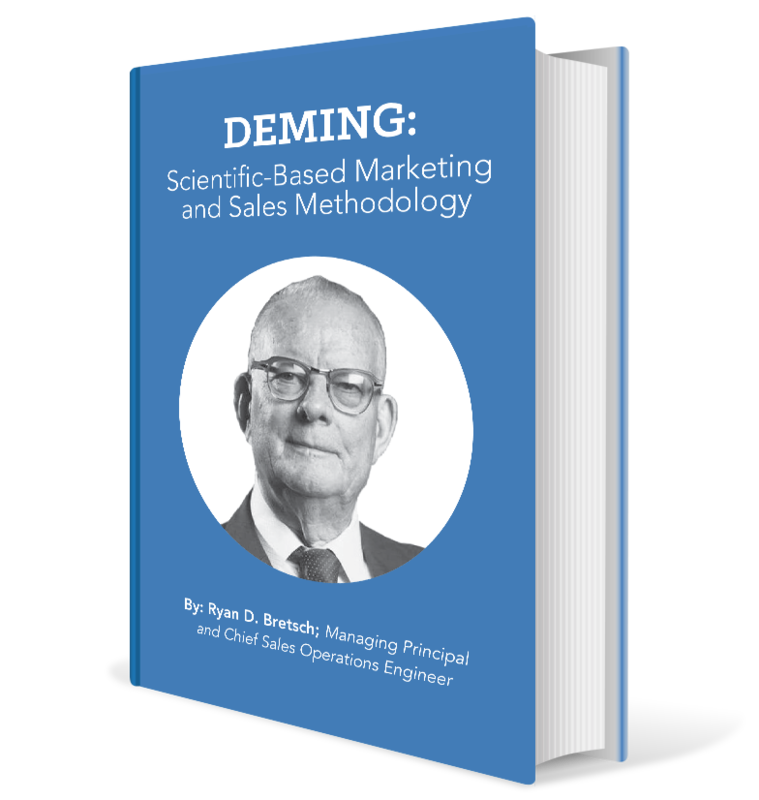 Learn more about how the Atomic Revenue team uses Deming-based principles to our marketing and sales operations programs. You can apply the same principles to your organization!